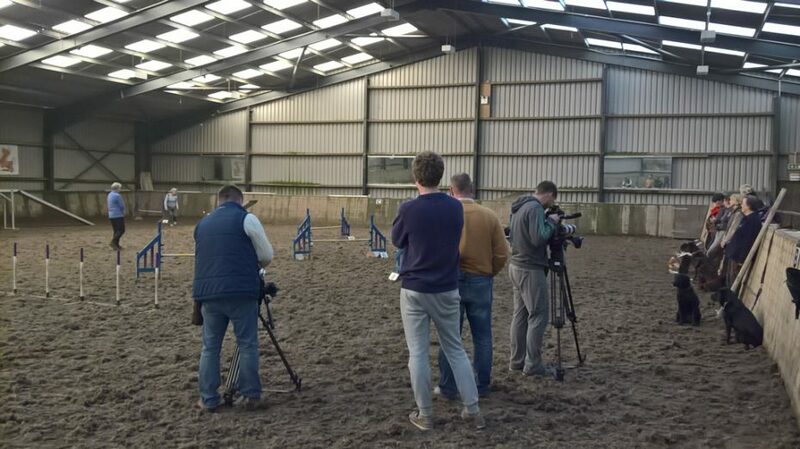 A crew from Russian TV making a 44 minute programme about Welsh Corgis (Pembroke) joined us for our training to capture members’ corgis working and training. The crew had wanted to film corgis working in Wales and engaged in other activities. 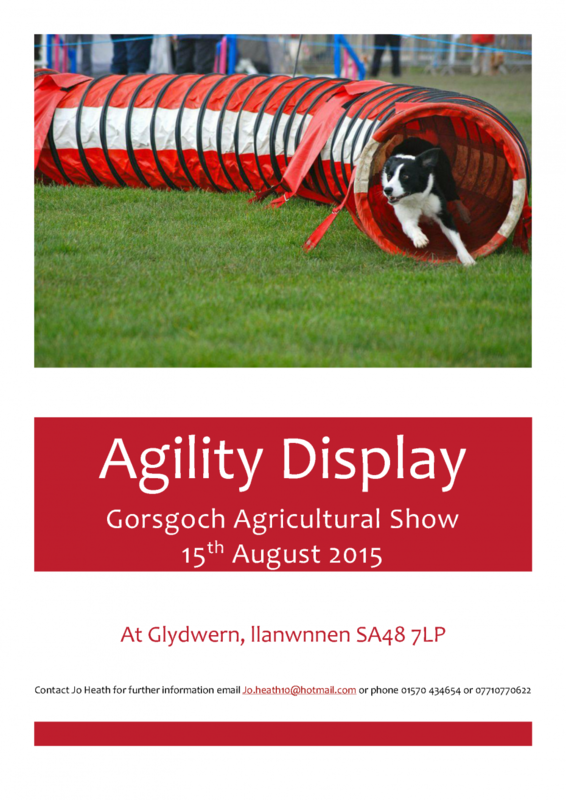 They had spent part of the day at a farm in Ceredigion filming corgis on the farm and working. Please note that Competition Night for April will be on Friday 8th April, instead of Tuesday 5th April. Class begins at 7pm but if you can, please arrive 10 minutes before, to help set up the equipment. Normal service will resume in May, with Competition Night being held on Tuesday 3rd May. Just a little reminder that our next competition night will take place on 3rd November at 7pm. 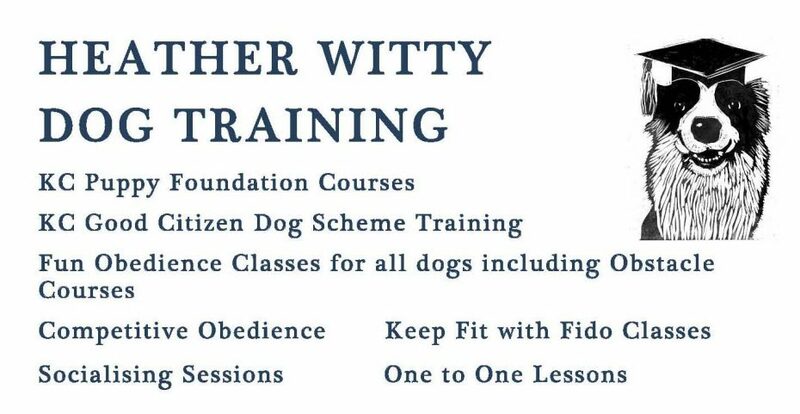 Mary Shaw will be taking the training. Also, advance notice! Our Christmas party this year will be on Tuesday 15th December. Hope to see you there! The surface at the riding school in Celaeron is being renewed next week. Unfortunately, this means that ‘Competition Night’ for March 3rd has been cancelled. Training should be back to normal from 10th March.